Cities and school districts across Texas are asking voters to approve more than $6.6 billion in local debt in next month's bond elections. Early voting begins Monday for dozens of May 10 bond elections across Texas. All told, local voters are being asked to approve more than $6.6 billion in new debt, nearly all of it for school districts. Borrowing from school districts accounts for 92 percent of the $6.65 billion in proposals, according to an analysis of data collected by the comptroller. The majority of the bond propositions are intended for districts to build new facilities and upgrade old ones to handle more students. The elections are drawing attention to the state’s growing amount of local debt, which accounts for 85 percent of the state’s total debt. Since 2004, local debt per capita has grown from $2,809 per person to $4,625 per person, a 65 percent jump, according to the Texas Bond Review Board. That growth has drawn criticism from some conservative groups that say local governments are not borrowing responsibly. “While Detroit and its problems seem far away now, Texas localities are making some of the same mistakes that lead down the road to bankruptcy,” Jess Fields, a senior analyst with the Center for Local Governance at the conservative Texas Public Policy Foundation, wrote in a recent blog post. Local entities counter that borrowing often makes the best financial sense in light of fast-growing populations and limited state funding. Fast-growing school districts, in particular, say they have few options to address student enrollment growth because they are at or near the state's cap of 50 cents per $100 taxable value for debt service. 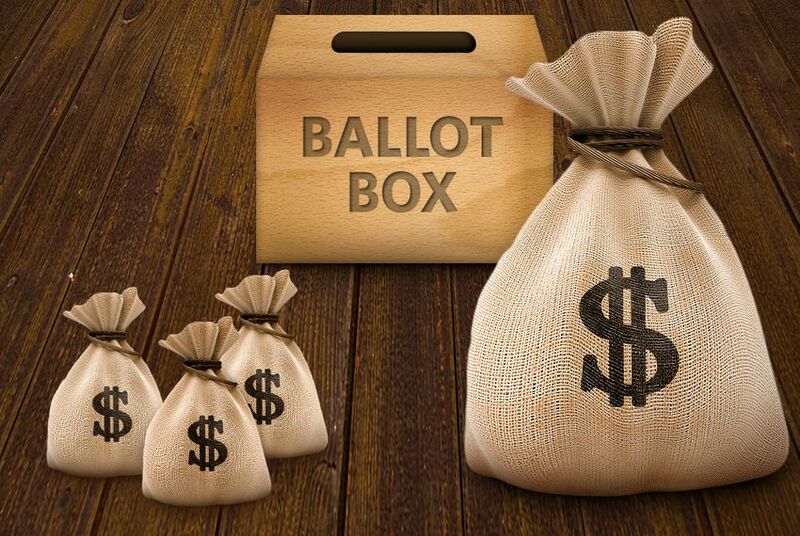 If recent election history is any guide, most of this year’s bond proposals will be approved. Last year, Texas voters approved $7.3 billion in local debt and rejected $2.9 billion, according to an analysis of data collected by the comptroller. Use the sortable table below to see which entities will ask local voters to approve bond debt on May 10. The proposed amount column shows the amount of money each entity is proposing to borrow. The tax-supported debt column shows each entity's outstanding debt backed by property taxes as of Aug. 31, 2013. Correction: An earlier version of this story misstated the impact of the state's property tax cap on debt service on fast-growing school districts.